Job hunting: More than 2.3 million children are living with at least one parent who has been unemployed for six months or longer. More than 2.3 million children currently live with a long-term unemployed parent. That's three times more than in 2007, according to research by the Urban Institute, a nonpartisan think tank. The report comes as Congress considers whether to extend recession-era jobless benefits. 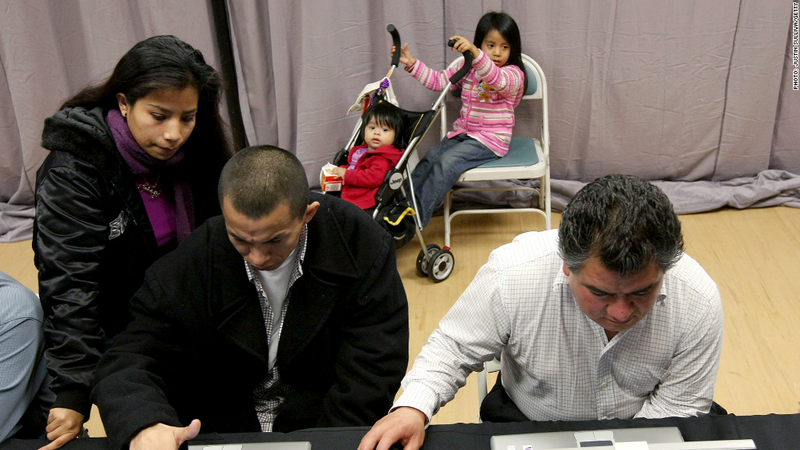 Federal unemployment benefits ended on Dec. 28, cutting off 1.3 million workers, many of whom are parents. "Unemployment checks can help families cover their rent or mortgage payments, pay for utilities and transportation, and keep food on the table," said Julia Isaacs and Olivia Healy who co-authored the analysis. Poverty has tripled among parents who have not had a job for six months or more -- from 12 percent to 35 percent. Lately, the social impact of long-term unemployment is also gaining attention, especially after the monthly jobs report last week showed that many are losing heart and dropping out of the workforce. It affects children in other ways: their parent's job losses can lead to worse test scores and school performance. The risk a child will repeat a grade also goes up by 15%, according to a 2009 study by the National Bureau of Economic Research. While still large, the number of children who live with long-term unemployed parents, has fallen since 2010 when it reached a high of 3.6 million. Federal benefits first went into effect during the recession in June 2008. It was put in place to help unemployed workers who couldn't find jobs and whose state unemployment insurance had run out. 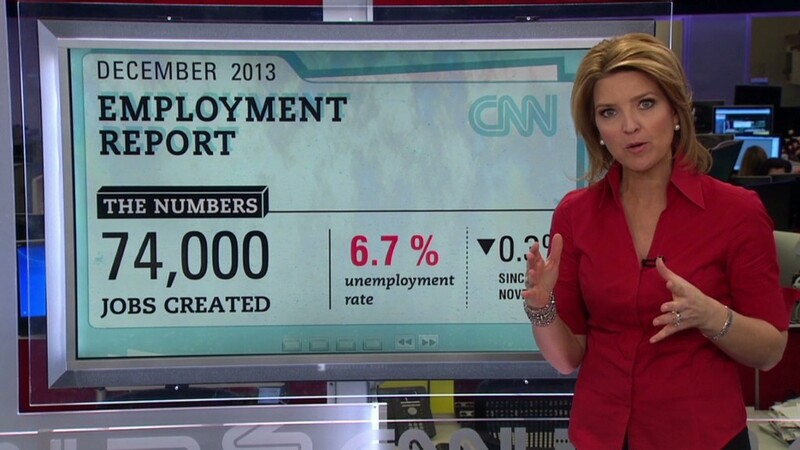 Back then, the jobless rate was 5.6%. It later climbed to more than 10% in 2009, and the government extended or expanded the federal benefits 11 times into the weak recovery, most recently in January 2013. Currently, top lawmakers are in quiet negotiations to see if they can come up with a bipartisan deal to extend federal benefits. - CNN's Ted Barrett and Dana Bash contributed to this report.